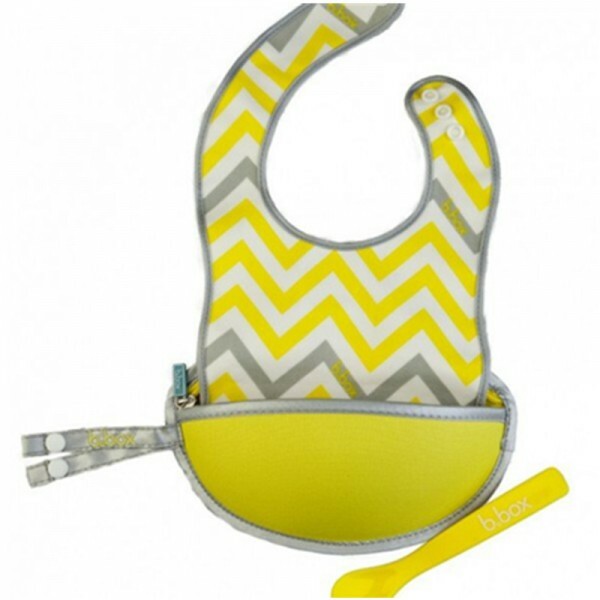 Our cool travel bib and spoon has bub covered. And there’s no need for zip lock bags - after bub has finished eating, pop the spoon inside, fold the bib into the catcher and zip closed. At home, just wipe-clean and dry, ready for your next adventure! BPA, Phthalates and PVC free.